New Delhi: According to reports, Vivo Y5 with triple rear cameras and a 5,000mAh battery capacity will hit the Indian markets in mid-April. 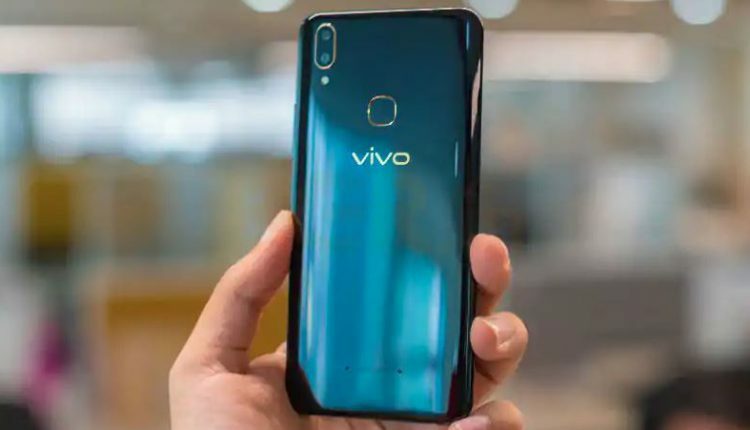 It is being said that Vivo Y5 will rival Samsung Galaxy M30 and will be running on the latest Android 9 Pie OS. The smartphone may come with a price tag of around Rs. 15,000. It will feature a 6.35-inch IPS LCD display that supports HD+ resolution of 720 x 1544 pixels. The smartphone will be powered by Helio P35 SoC with 2.3 GHz octa-core processor. It will have inbuilt storage of 64 GB. The FunTouch OS based Android 9 Pie OS will come preloaded on the device. The storage capacity will be expandable via a microSD card slot. The waterdrop notch on the display of the smartphone will house a 16-megapixel selfie camera. On the rear will be a 13-megapixel + 8-megapixel + 2-megapixel triple camera setup. The massive 5,000mAh battery lacks support for fast charging. The Vivo Y5 is expected to be launched some time after April 15.